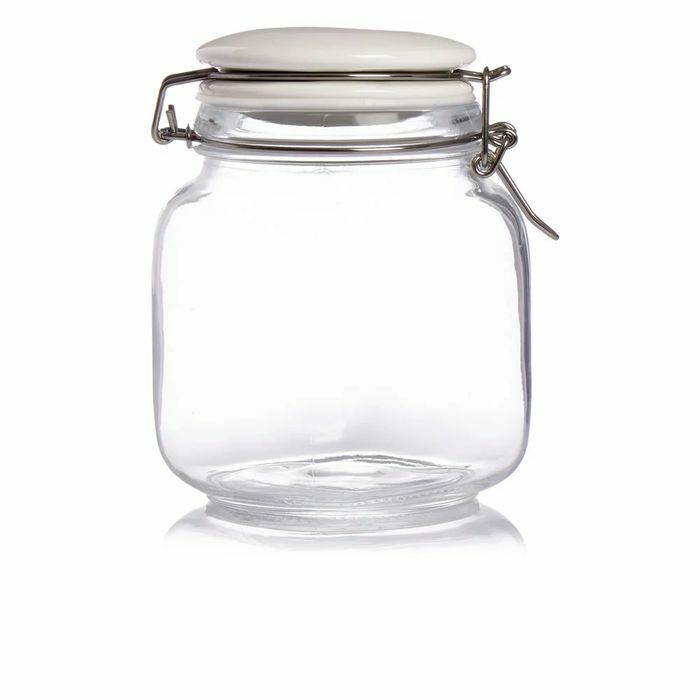 Organise your kitchen the stylish way with this elegant 1 litre jar from the Wilko kitchen collection. It's part of our Sanctuary kitchen collection and co-ordinating items are available to complete the look. Hand wash only.